Note: In this profile of Miraj Ural, we refer to the region of Iskenderun and to an organization called the Popular Front for the Liberation of Iskenderun. Iskenderun is the largest city in the Turkish province of Hatay, which borders northwestern Syria. Prior to 1939, the area was part of French-mandate Syria and was known as the Sanjak of Alexandretta – Alexandretta being the other name for Iskenderun – before it was ceded to the Turkish Republic that year. The various Syrian governments since independence have not officially recognized what they consider an annexation of their land and official Syrian maps show the region as an occupied territory. 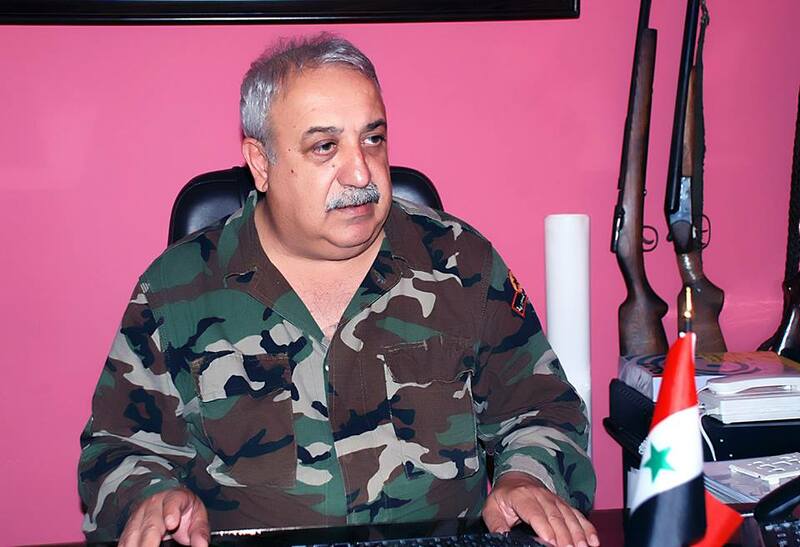 News that Miraj Ural (Ali Kayali), a major militia commander responsible for a number of massacres in Syria, was recently wounded produced relief among Syrian opponents of the regime. The commander of the Popular Front for the Liberation of Iskenderun was wounded during an ambush against his convoy on the Slinfah road in the Latakia countryside. An explosive hit Ural’s convoy on Wednesday, Sept. 6, killing one of his companions and wounding two others, according to local loyalist networks. The brigade’s Facebook page said that the concerned security forces were attempting to arrest those who had tried to assassinate Ural. Miraj Ural, or Ali Kayali, was born in 1956 in the city of Antakya in the Turkish province of Hatay. In 1982, he was arrested by the Turkish authorities for illegal activities and then he fled to Syria. 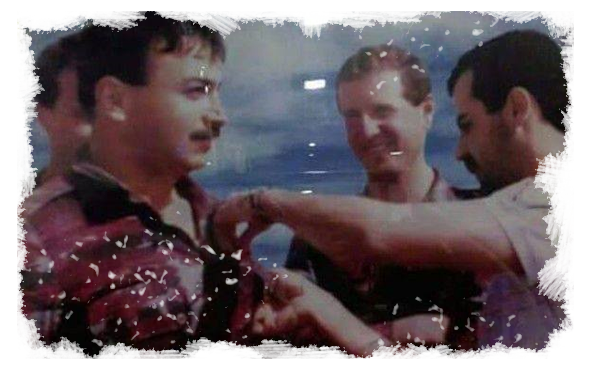 He entered the Latakia province and became close to Jamil al-Assad, Bashar al-Assad’s uncle, which allowed him to enjoy influence, freedom of movement and protection from regime agencies — especially given that he is a member of the Alawite sect in Turkey. Since his youth, Ural was a member of radical Turkish groups, most importantly the violent DHKP-C, a Marxist–Leninist party classified as a terrorist organization by various western governments. He began to organize young men in his city and bring them into this group until a majority of these were under his command. He also participated in the Front for the Liberation of Iskenderun, which tried to fight the Turkish state to return the area to Syria. He was arrested in 1978 for his participation in a bombing that targeted the American consulate in Adana, and then robbing a bank in the same city. However, in March 1980, he was able to escape the prison in Adana by bribing the jailers. 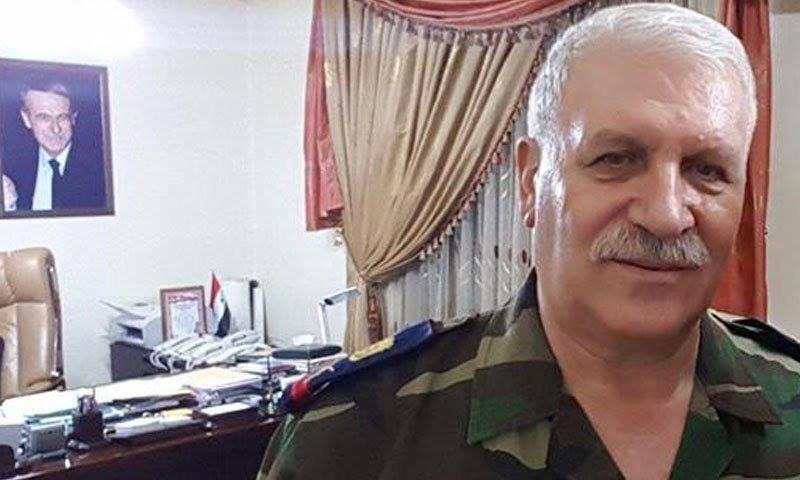 Ural brags of the friendship that ties him to the head of the Kurdistan Workers’ Party, Abdullah Ocalan, saying he stayed in his house for 17 years — according to a voice recording — and that he was the link between him and Hafez al-Assad. Miraj Ural, through his leadership of armed leftist groups and his relationships with the Assad regime’s leadership, was able to place himself at the head of a smuggling and drug dealing network stretching from Afghanistan to Iran to Syria and then Greece into Europe. The name “Miraj Ural” disappeared entirely in Syria when he left the country after being granted Syrian citizenship. He began to use the name Ali Kayali, which allowed him to travel through multiple European countries. However, his name became prominent again with the start of the Syrian revolution in 2011. 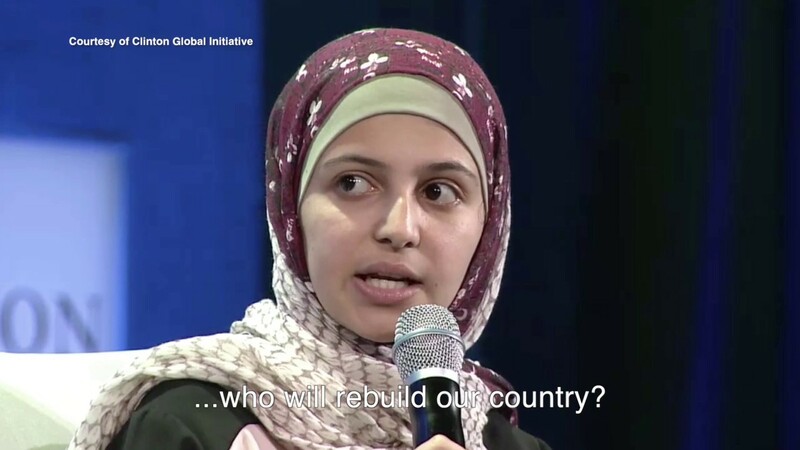 Kayali lived under the patronage of Jamil al-Assad, the uncle of the Syrian president, who died years ago, and enjoyed freedom of movement and security cover to move and work secretly. However, after the Syrian revolution, he became more important for the Assad regime, as he was used in the conflict against the Turkish state, which was backing the revolution. He was presented to the media as part of the resistance for the restoration of Iskenderun, while his group fought alongside Assad and its allies against the Syrian opposition in all areas and carried out massacres. 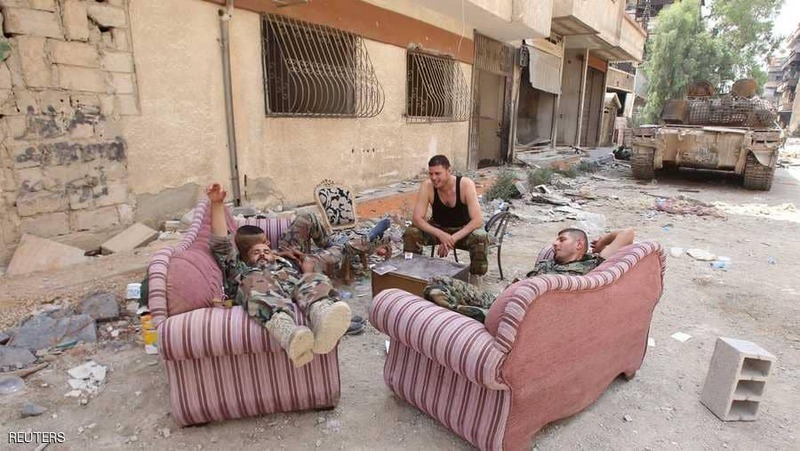 There were daily reports of members of his group dead or wounded in various battles against the Syrian opposition. Ural is known as the Secretary-General of the Popular Front for the Liberation of Iskenderun, with the members of this group being a key party alongside regime forces in fighting the Syrian opposition, and in most of the battles against the Syrian opposition in northern Latakia and in the Homs province and other provinces, as well as in Baniyas, which witnessed the extent of this group’s violence. The Syrian opposition believes that Kayali and his group are no more than militias affiliated to the regime’s intelligence agencies. Kayali himself does not hold a military rank, but this lack of official military title gives the regime more freedom to use him, according to analysts. Miraj Ural carried out a massacre in the Bayda area of Baniyas in 2013, in response to its opposition to the regime. Eyewitnesses said that members of the Ural militia with logistical support from the regime gathered people in the area, lined them up against walls, and then shot them one by one in cold blood. The toll was dozens of victims, crowding the Bayda area with corpses. Opposition sources said that Ural’s militias participated in the massacre of Al-Houla in Homs in 2012, which killed dozens of women, children and elderly. Kayali was wounded during a battle and was announced as dead in 2016. However, it became clear that the news of his death was incorrect. Some described it as a “intelligence agency game” by the Assad regime in order to secure the man and to keep him out of the media. Ural has been subjected to multiple assassination attempts by the Syrian opposition, the first of which was in March 2013. 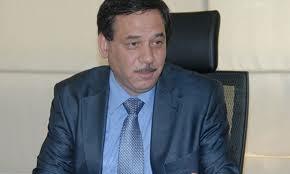 Qadri Jamil, the head of the Moscow Platform, a Syrian political grouping close to the Russians, appeared in an image shaking hands with Ural, which created widespread controversy on opposition social media, given Ural’s positions and his participation in military operations in support of the Syrian regime.